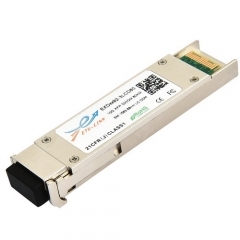 Description: The ETU-Link SFP+ Passive copper cables are compliant with SFF-8431 and provide connectivity between device using SFP+ ports. 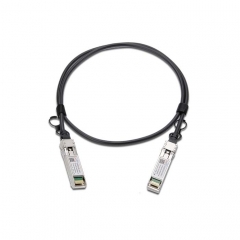 Description: The ETU-Link hybrid QSFP+ to 4x SFP+ breakout passive copper cables are 40Gbps to 10Gbps cable assemblies. 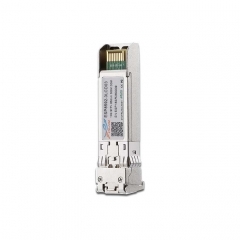 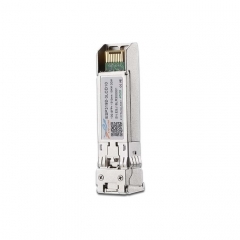 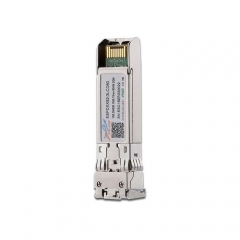 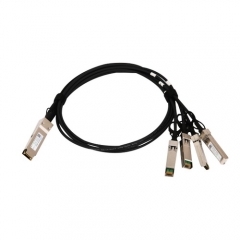 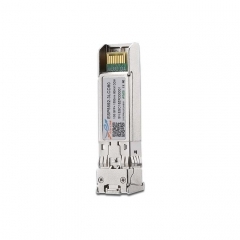 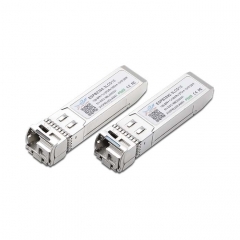 The QSFP+ to 4x SFP+ cables provide 40GbE systems the ability to connect to 10GbE switches or adapter cards.